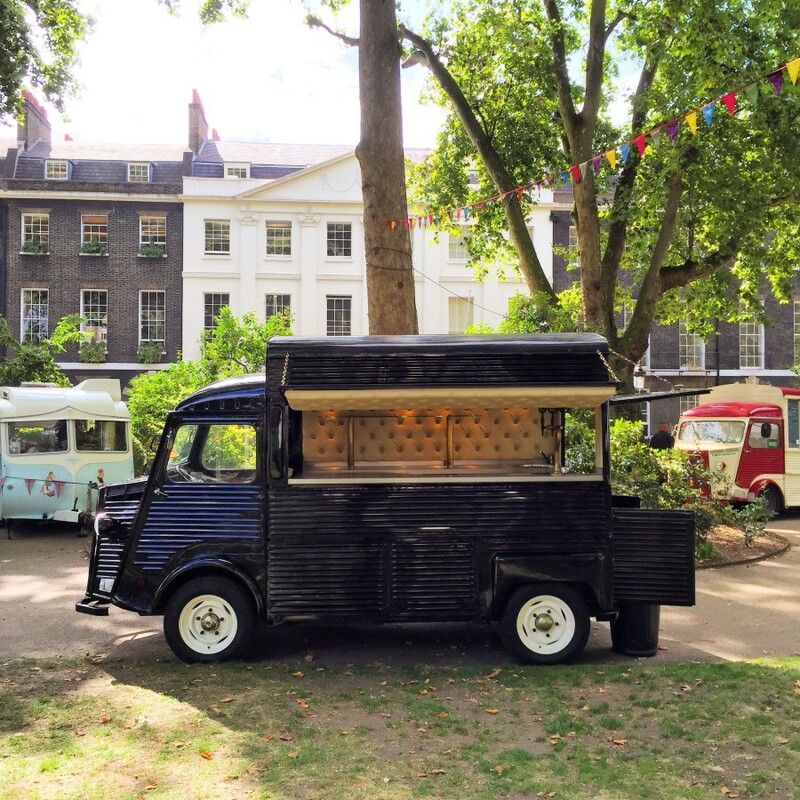 It was a privilege to dry hire our mobile bar for the Amazon staff party in Central London last Friday! Surprise birthday gift for Hannah! 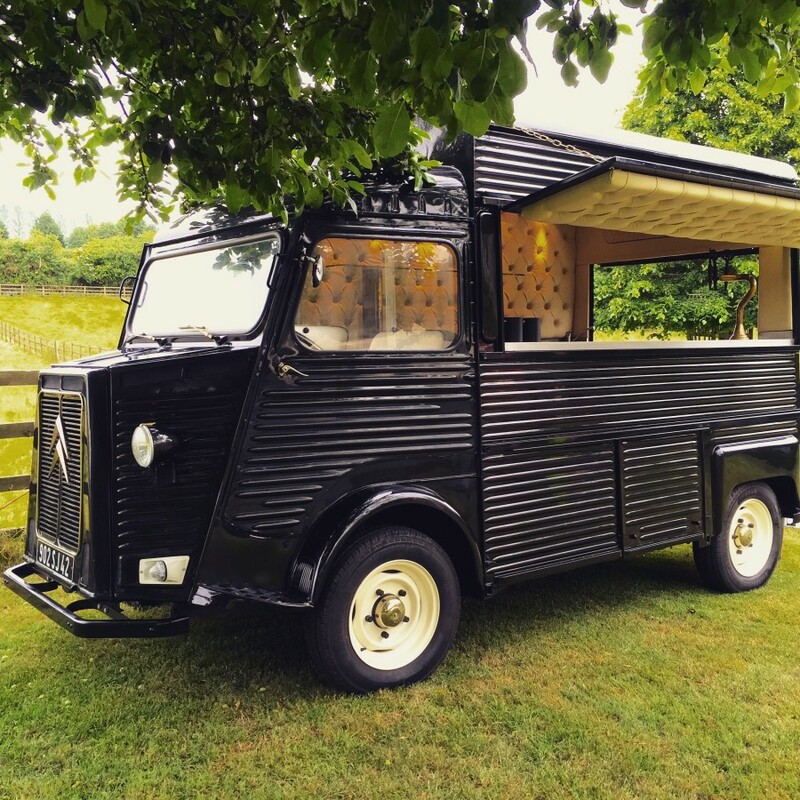 Providing the cocktails in our mobile bar for a private party in Oxfordshire on the weekend. 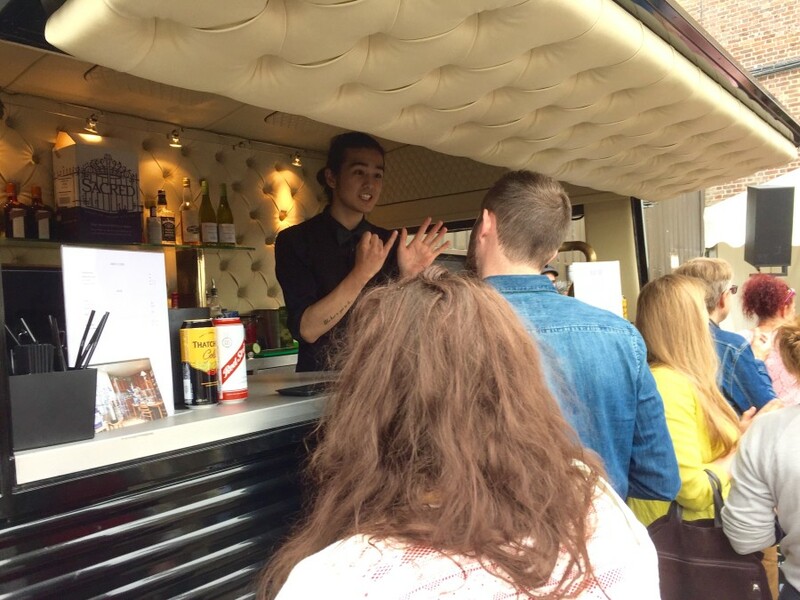 The elderflower gin Martinis were a big hit! What an amazing night last night for Jigsaw in Kew Gardens! 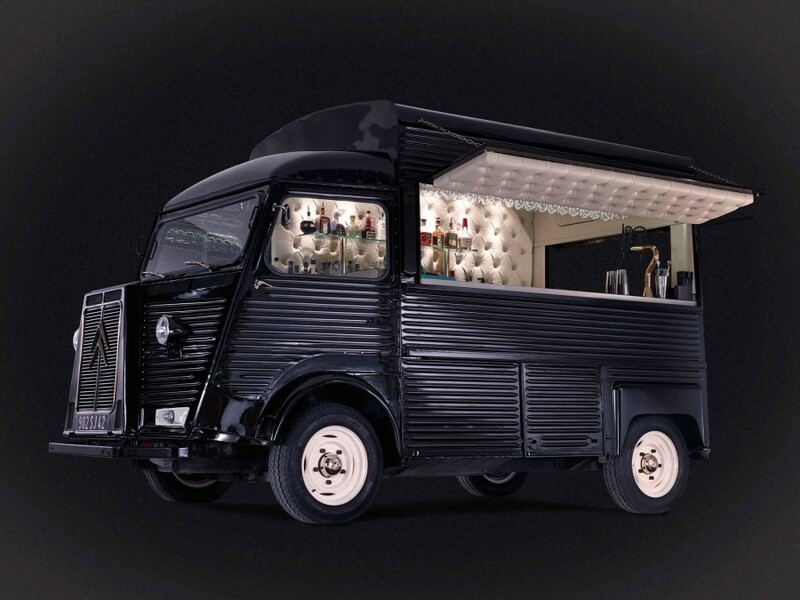 We kept the cocktails flowing in our mobile bar while all guests celebrated.. 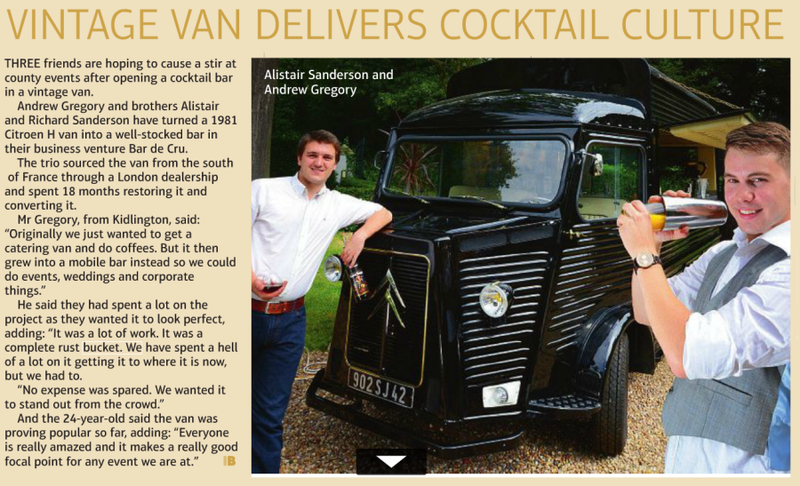 Serving cocktails for the kind folks at Richmond Village last weekend. Thanks for having us! 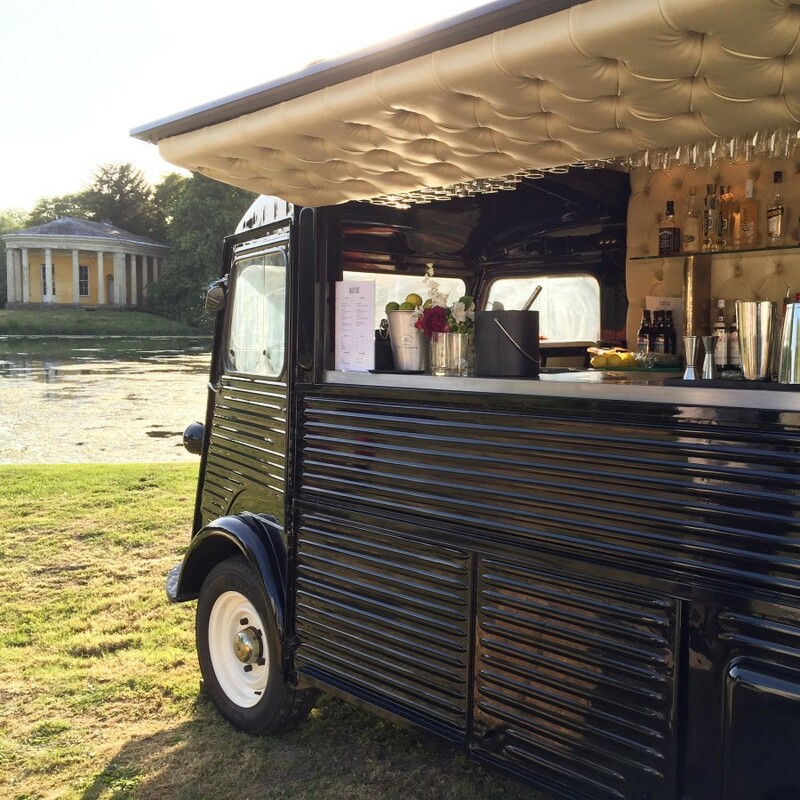 We provided the mobile bar for a dry hire event in Oxfordshire at the beginning of the month. 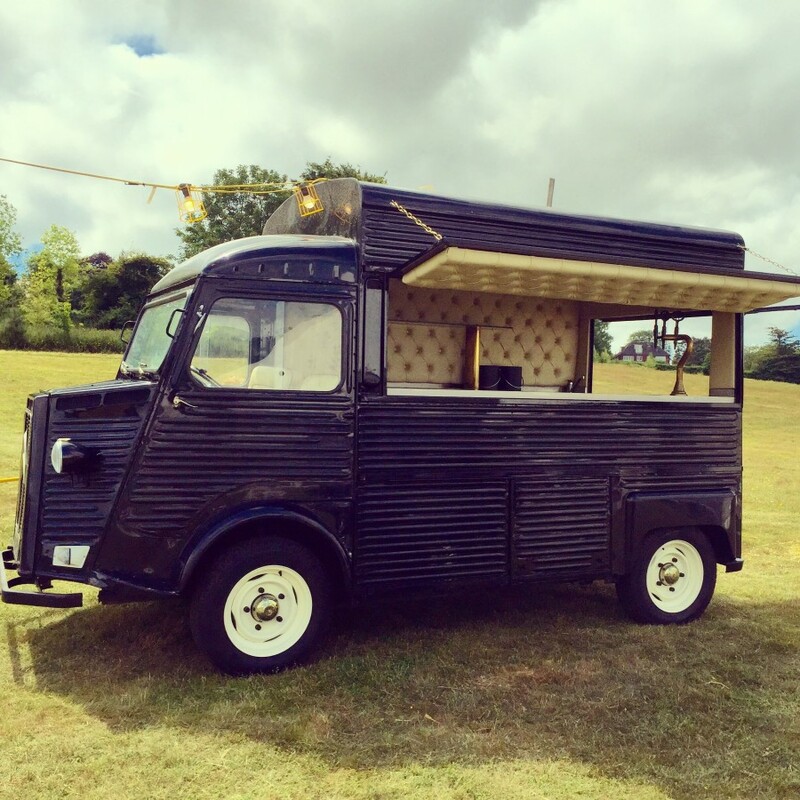 Setting up the mobile bar for a dry hire event in Southampton at the start of the month. 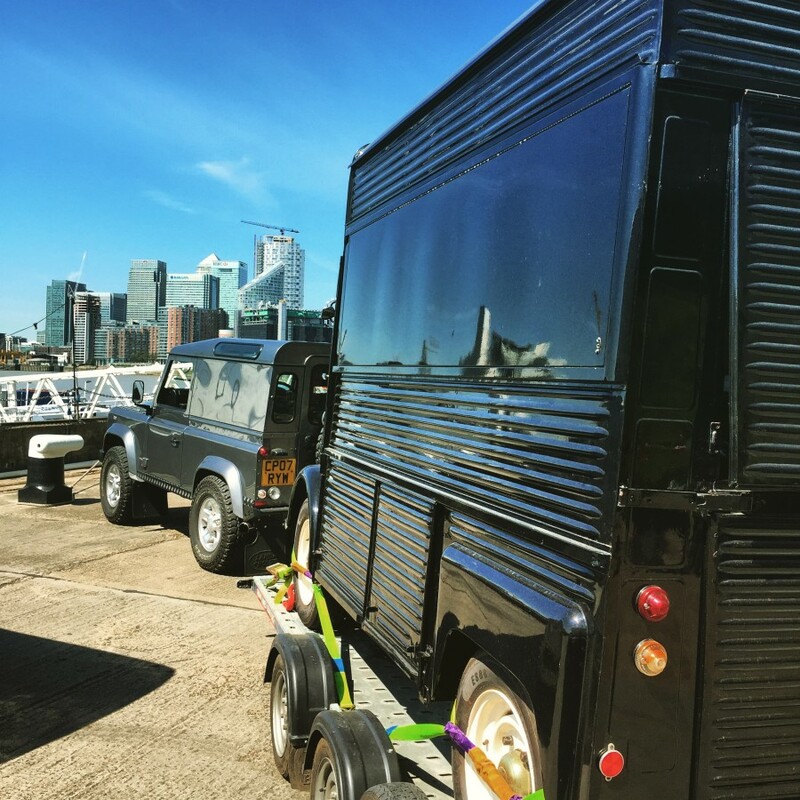 We provided the bar for a wedding in Trinity Buoy Wharf the beginning of the month. 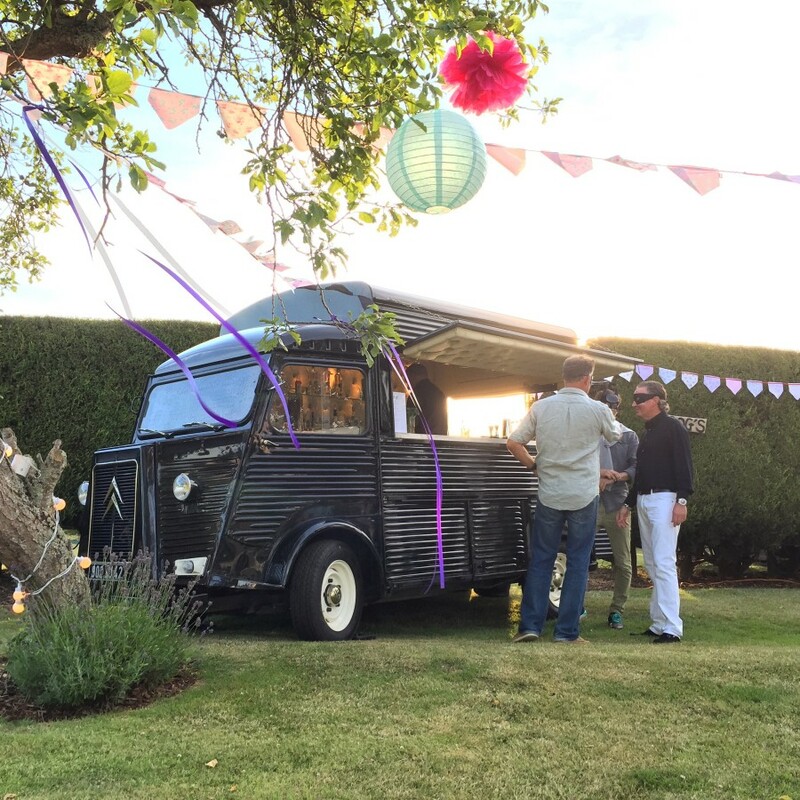 We had a wonderful time providing the mobile bar at Cindy and Jacques wedding this weekend.. What a magical setting! 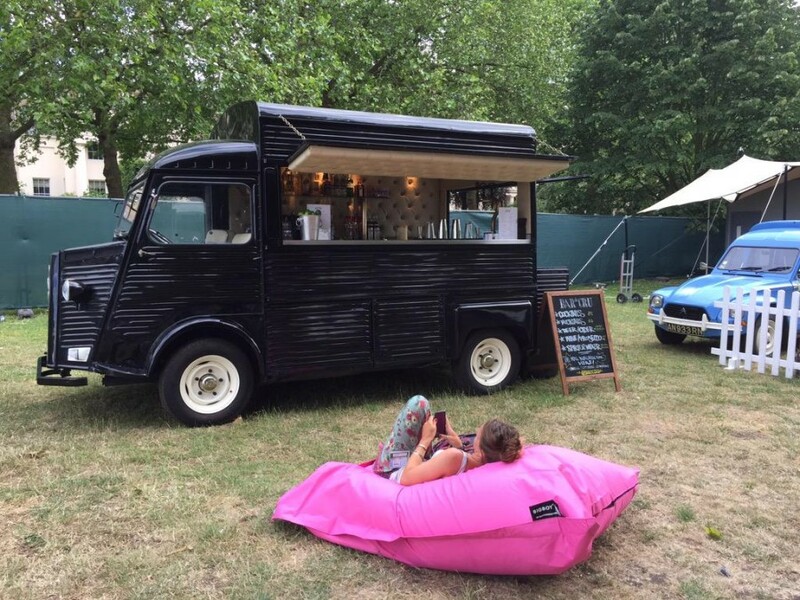 It's been a very busy week for us at Taste of London. Many cocktails poured and many interesting people met. 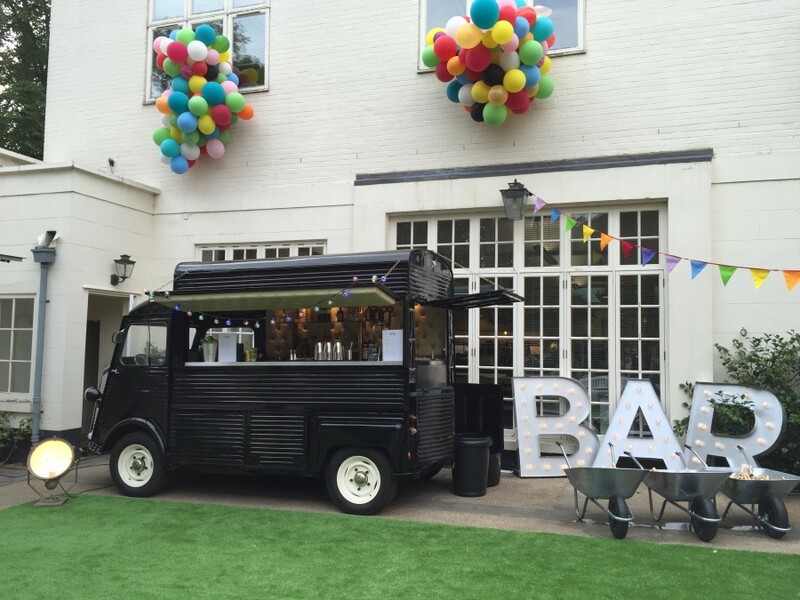 A big thank you to all the..
We were asked to provide the bar for a fantastic event in London's Brick Lane. 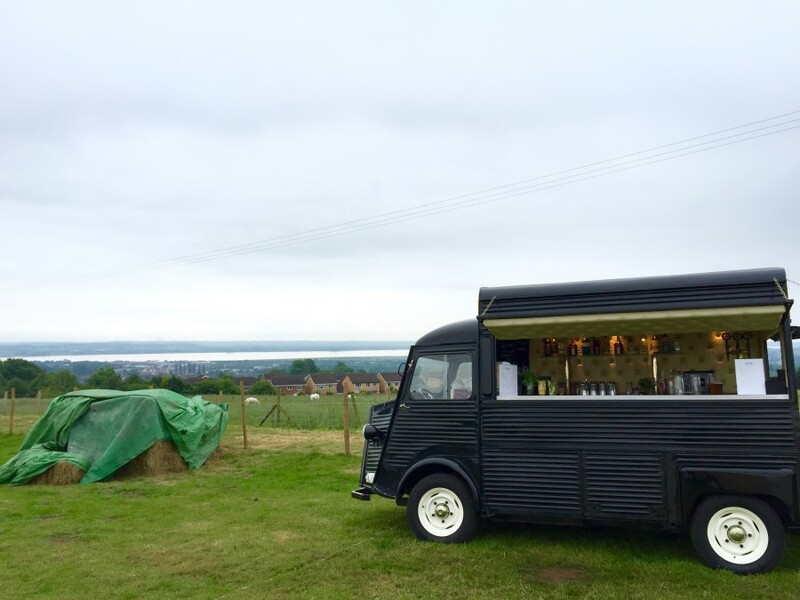 Art work was sold from car boots from incredible artists..
On top of a hill with views over the River Severn.. what more could you want for your wedding?.. Oh yeah.. COCKTAILS! 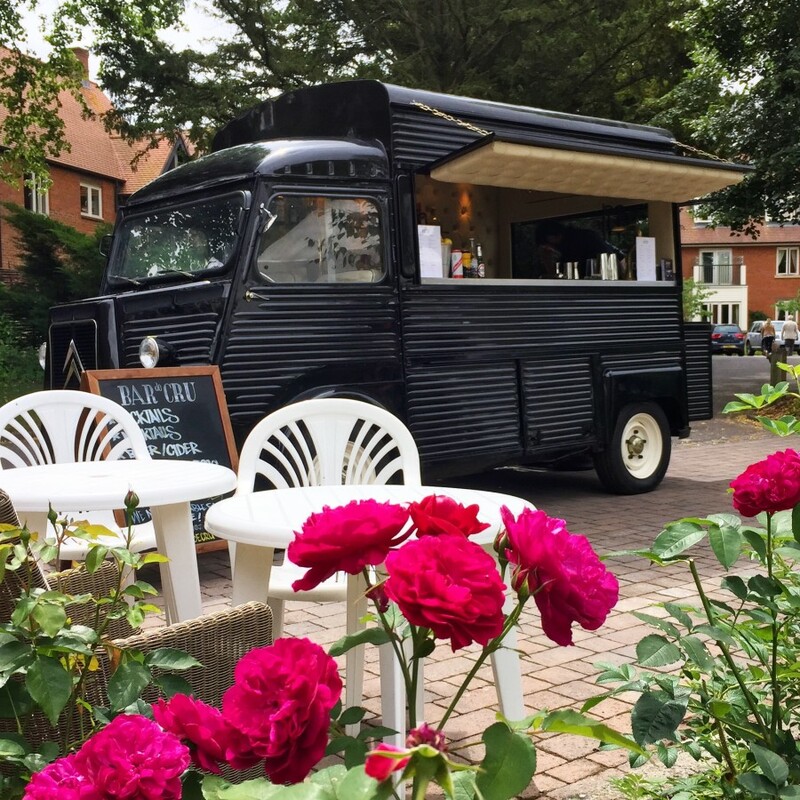 Bicester’s Big Lunch! 7th June 2015! Very excited for Bicester's Big Lunch which is coming up on the 7th of June in Sheep Street and Pioneer Square. 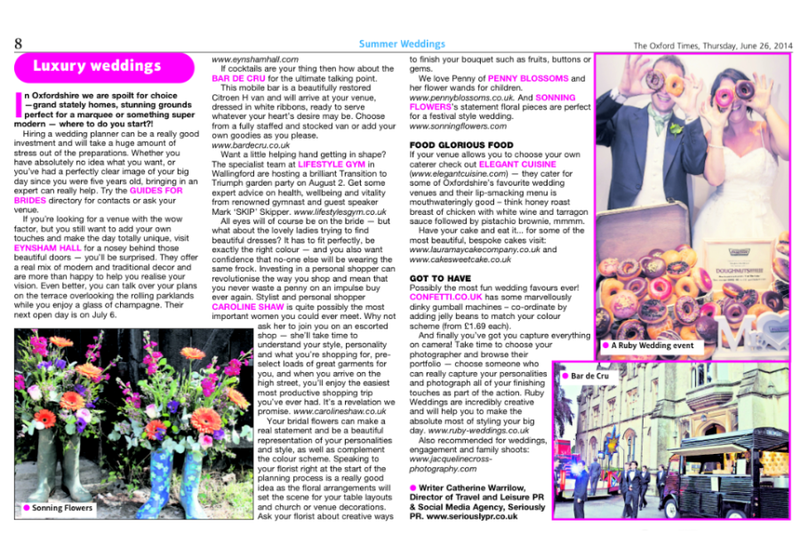 We will be there..
A big thank you to www.guidesforbrides.co.uk for the mention in their "Advice for Brides" section online. 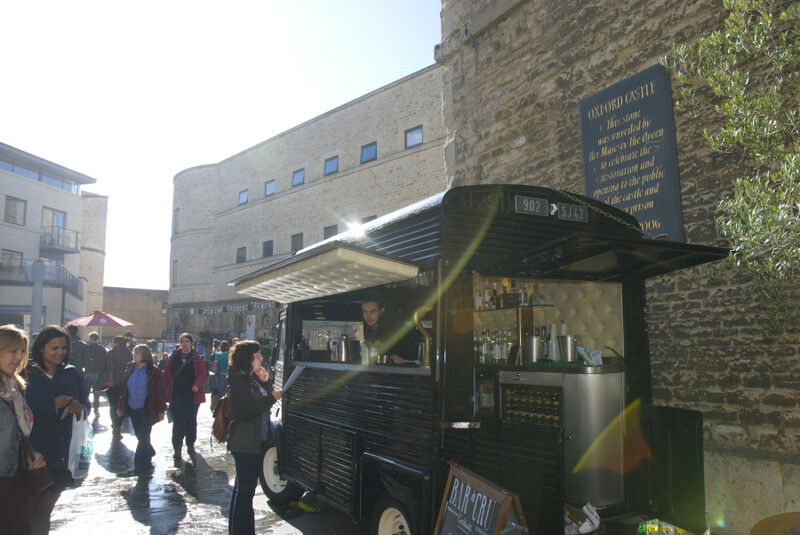 We love catering for weddings..
We were invited to provide the bar for Oxford's first ever street food event at the Oxford Castle Quarter. 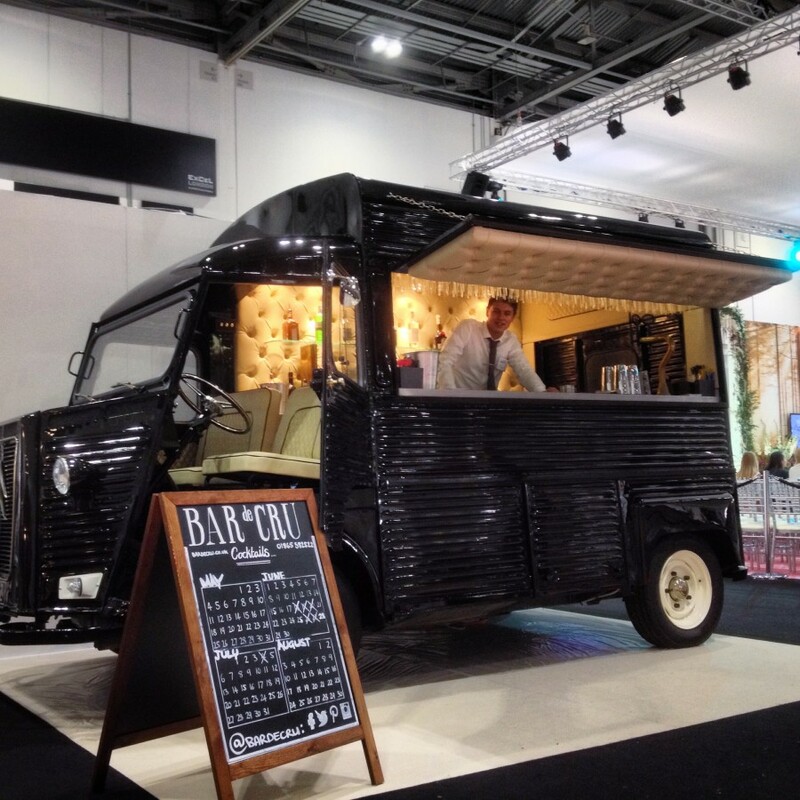 Minus the brief downpour..
We caused a stir at The Wedding Fair in the ExCel Centre, London. 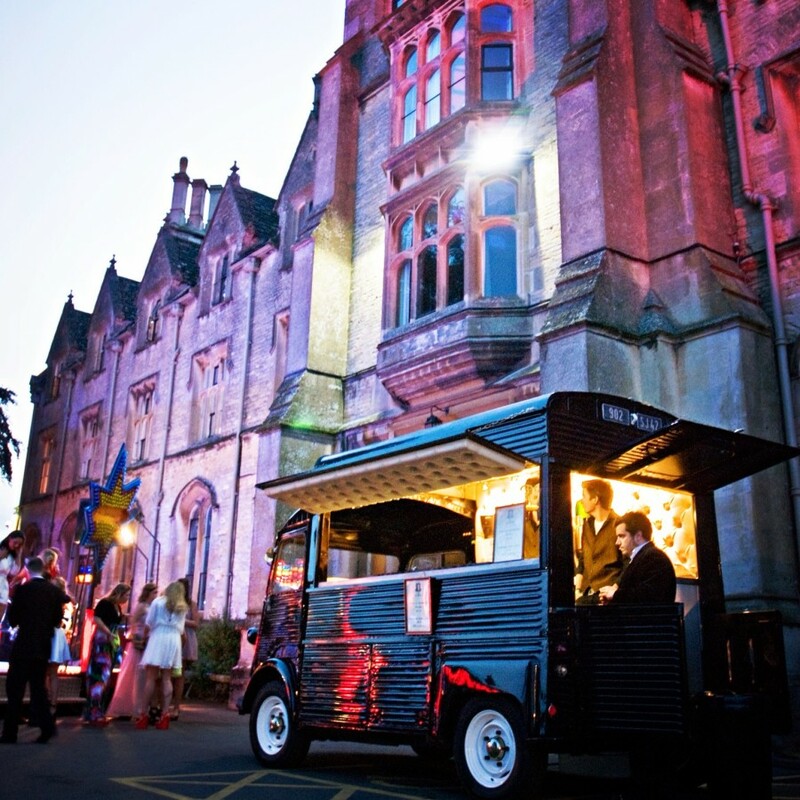 We managed to speak to over 700 brides and grooms over the two day..
We often dry hire our bar out to clients in order for them to stock and staff the bar them selves. This is a great way to promote your..